Hip-hop is one of the most popular musical genres in Indian Country. 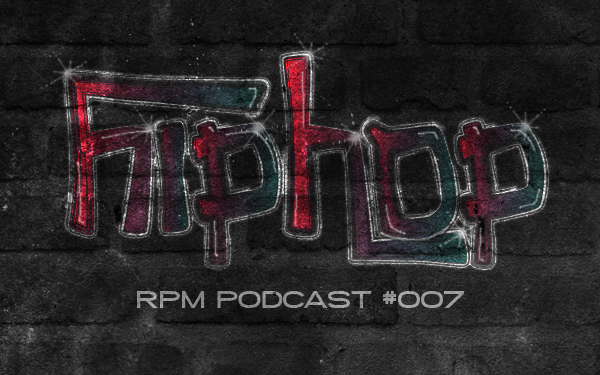 In our seventh episode, we explore why the art of hip-hop is such a strong force in Indigenous music culture. Our host Ostwelve talks with the one and only RedCloud from Huichol Nation about the shift from Indigenous artists being the “native version” of other artists to standing out as originals. Forerunner in the growing movement of women in hip-hop, Cherokee/Mohawk MC Lakota Jonez weighs in on claiming her place in a male dominated scene. And Cree artist DJ Creeasian draws parallels from b-boy/hip-hop culture to traditional dance, the drum, our elders and our storytelling culture. You’ll also hear beats from Cree/Dene artist No-1.